As part of Stir To Action's Unlocking the Next Economy project, we are offering a free enterprise programme to support a group of local people in the North Devon village of North Molton to design, create, and launch a new community enterprise trading for the benefit of the local area. North Molton is a rural village on the edge of Exmoor. Reaching above the landscape is All Saints, a Grade 1 listed Anglican church built in the 1400s. For this site, Stir is fortunate to be partnered with both All Saints and The Diocese of Exeter's recently founded Growing the Rural Church initiative. Before the partnership, plans were already developing to provide modern facilities and flexible space for community use in the church. With Stir's input, the process is now giving birth to an enterprise that will be owned and managed by the community and hosted in church property. The enterprise programme will follow on from our community open days on the 2nd and 3rd of February, where we are inviting the local community to create ideas and vision for the new enterprise. The community of North Molton and the surrounding area is already active in various efforts to serve local needs. 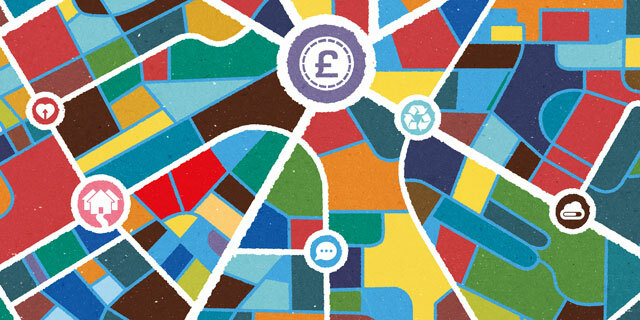 With Stir's involvement, we're testing how a community enterprise approach – with the support of experienced trainers the Co-operative Assistance Network – can create economic resilience and open a new chapter in the social life of the rural church. The programme is open to any local people who want to find new ways to contribute to the wellbeing of the area and its residents. Bootcamp: Getting started, meeting the team, tools for working together, and identifying the programme's aims and objectives. Plus special guest! The Enterprise: Idea development, agree service/products, and identify potential users. Group Meetup: Join the group to review the workshop and begin designing the enterprise. Business Planning: Refine service/product, outline business plan, draft marketing mix, and identify research gaps. Business Planning: Develop business plan, identify social impact, and review progress. Study Visit to a local Community Enterprise to meet the team, see how it all works, and get some inspiration. Legal Models and Governance: Exploring the model, legal registration process, roles and responsibilities, and improving governance. Funding Mix: Identifying funding needs, different forms of finance, fundraising strategy, and financial sustainability. Group Meetup: Join the group to review the last few workshops. Branding: Core values, storytelling, target audience, and visual identity. Marketing Plan: Review marketing mix, communication Strategy, partnership building, and member recruitment. Group Meetup: The final meetup of the programme to plan a launch event for the new enterprise. *Dates for all sessions are to be determined by the group's availability, with a preference for Fridays and Saturdays. All sessions, with the exception of the Study Visit, will be hosted at the Old School, North Molton. 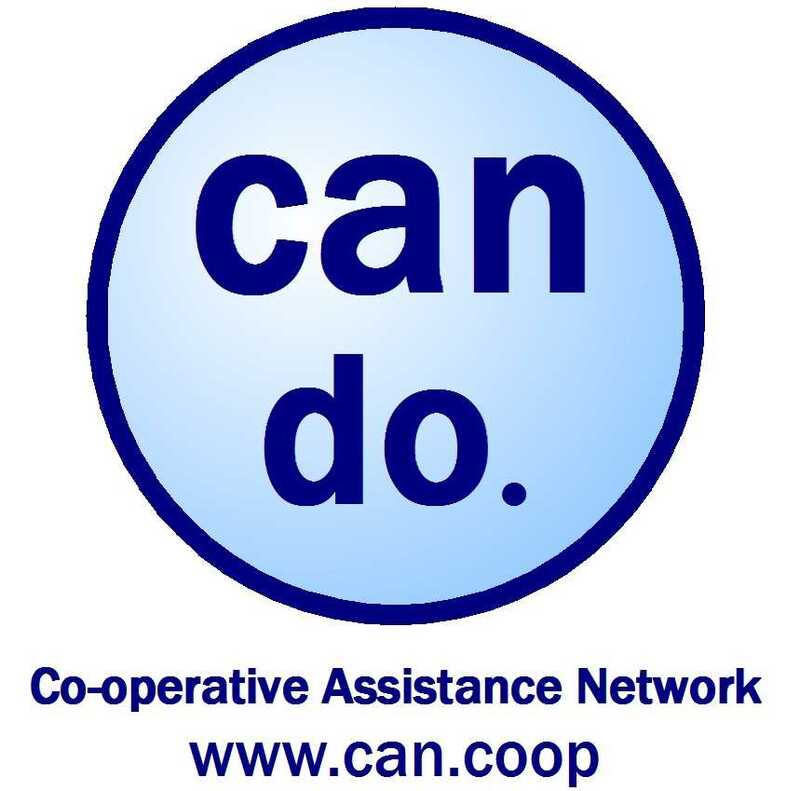 Co-operative Assistance Network Limited (CAN) was founded in 1989. It is a Co-operative Society, a social enterprise, and a small business. The majority of its work and its revenue involves business services to other social enterprises including providing non-exec directors, financial accounting, social accounting, assisting with employment matters and much more. CAN also works with new-start enterprises and has assisted with setting up and legal registration of literally hundreds. Its “tool box” of development progress monitoring tools is used by many other practitioners. CAN is a registered training organisation, and has created many of the accredited training programmes for social enterprise. Interested but want more information? Email our team on max@stirtoaction.com to arrange a call or meeting.